Fast, efficient, friendly. Work was done as needed and I feel the price was fair. Tech was on time and did a great job. 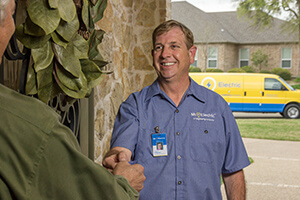 Excellent service from Robert Smith of Mister Electric. Fixed our problems at reasonable price. He was right on tome and done in an hour.